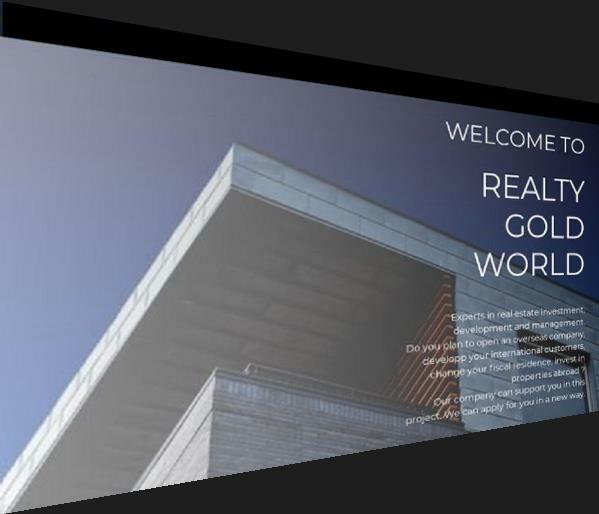 Realty Gold World is not a real estate agency, we regularly sign marketing agreement with worldwide developer and real estate agent who provide overseas properties. Usually you can invest with profitable annual income, law tax, on wonderful site. With us you can travel, visit and plan overseas investment, we can take care for your visa, fly, hosting, property view and law advise, funds transfer. 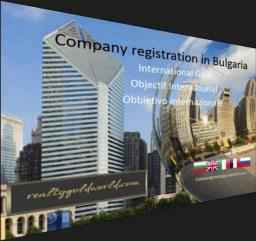 We can arrange your overseas company opening and development abroad. and international available standing view. support you need to organize a new life. 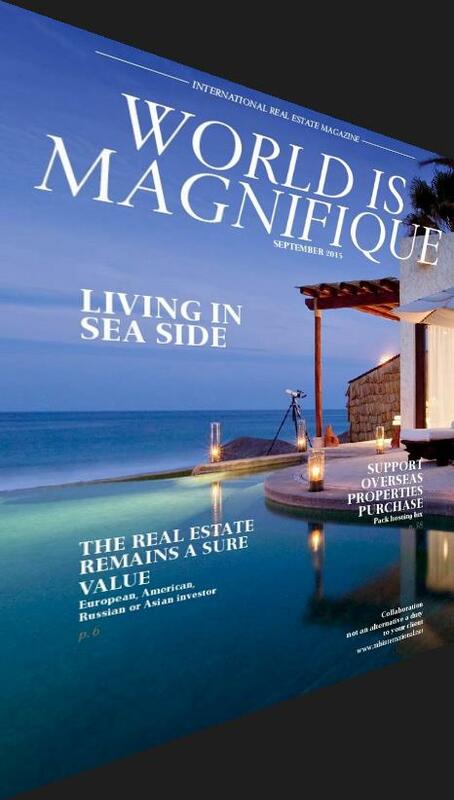 World is magnifique a magazine introducing professionals of real estate, news and useful information on international market ! 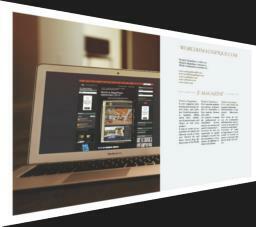 A magazine talking about news of the worldwide real estate market, and International professionals ! It aims to create an opportunity of a quick and efficient search of both new Partners for and direct buyers from different part of the World. or let us know we can assist with your project. 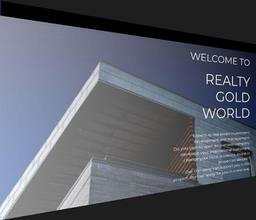 All the Realty Gold World Ltd services are registry to the industrial property institute. Our services are thus protected by Copyright.